After Nokia brand has been rebought by HMD Global, all Nokia smartphones are shipped with nearly stock Android version out-of-the-box. Nokia 7 Plus was ever one of non-Google devices to receive an Android Pie beta build before the official update. The company has officially updated Android Pie version for the Nokia 7 Plus, Nokia 7.1, Nokia 6.1 Plus and Nokia 6.1 as well. It seems that the company is preparing to release the latest Android version for their 2017 flagship, the Nokia 8. Thanks to an XDA Senior Member, he successfully leaked the latest beta build of Android Pie version for Nokia 8. 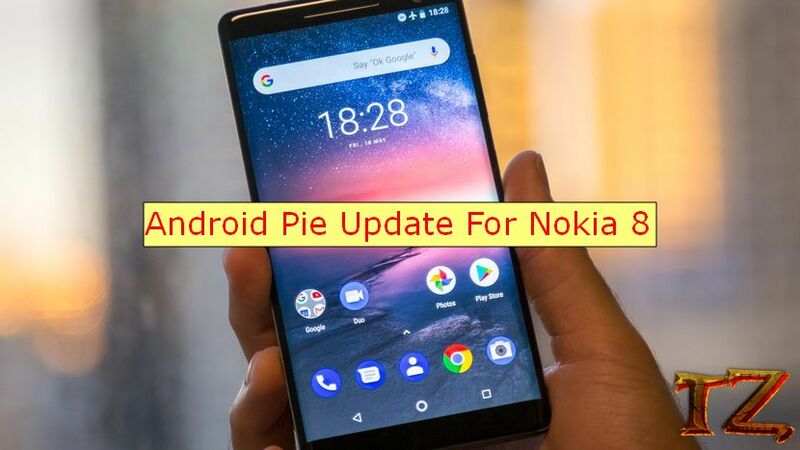 If you are using a Nokia 8 phone and you want to taste all the new features of Android Pie on your device, then read on this post to install this latest build. However, I’m not sure if you can switch from this beta build to the official release, which will be available soon. Here is how to install the Android Pie beta update on your Nokia 8. Once done, let’s start updating your Nokia 8 to Android Pie beta build.